Good morning everyone! 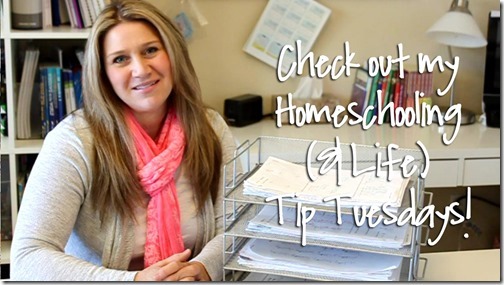 I’m back with another Tip Tuesday video for you and we’ll be talking about when to start homeschooling. 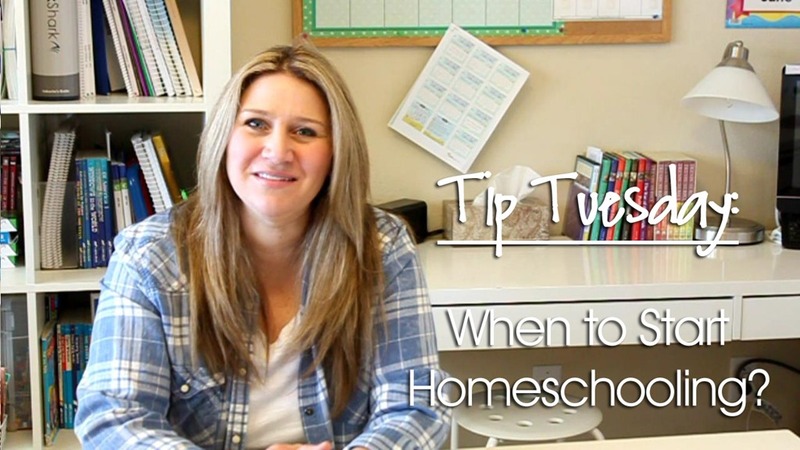 One of the most frequently asked questions regarding homeschooling is when to start. A few states require you start keeping records for schooling at the age of 5 but most start at the age of 6. Aside from state requirements, doing school with children younger than the state specified start age is entirely up to you. 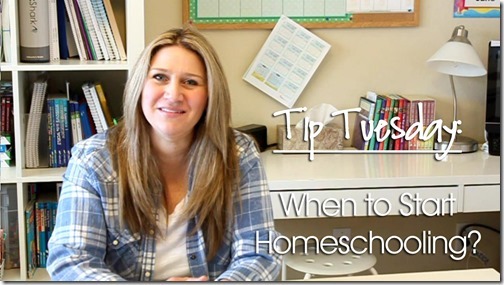 Check out today’s Tip Tuesday: When to Start Homeschooling video where I talk all about how to know when to start your homeschooling journey! Try to keep in mind the “big picture”when starting to introduce more formal educational activities with your students . If it’s not your goal to graduate your child early, then there’s really no reason to push school on them too soon. If you think your child is ready and you are eager to start, there’s no harm in starting to initiate more structured activities with a toddler, but be careful not to push them too hard, or force an activity on them. 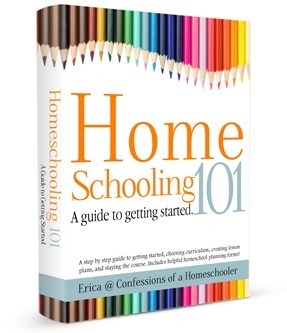 Doing so can result in a child who is less than eager to learn via homeschooling. A great indication that your child isn’t quite ready is if they get easily frustrated with school activities, or the mention of doing school. Many times that I just a way of them letting you know they’re not quite mentally or physically ready to sit down and focus on learning. If that is the case then I would wait a bit then try to introduce activities at a later date. That said, first time moms may still wonder what they can do to help put their toddlers on the right track. Playing fun games with them, allowing them to experiment with art media, and reading to them often are all wonderful ways to encourage an early love for learning. Children as young as 1.5 to 3 years old should be having fun with board books, gross motor skill activities, nursery songs, rhymes, hands-on art projects, and a lot of reading with their parents. Keep this time focused on learning through having fun, and let your child help guide the activities. If they’re tired, frustrated, or bored stop the activity and try again later. Make time for activities that work on fine motor skills right now too. Some ideas include transferring objects using tongs or tweezers, playing with Play-Doh, painting, cutting, and lacing cards. These type of activities will help tremendously when they need to use those fine motor muscles for writing. You can find a ton of educational ideas for toddlers here! You will most likely want to start more structured educational activities when your student reaches the age of 5-6. You can introduce something formal like a full kindergarten curriculum. If your child isn’t quite ready you can also start off with something a little more relaxed such as a K4 kindergarten curriculum. Want more information about our school drawers a.k.a. workboxes? Check out the links below! What do I put in our workboxes? Thank you for this. We’ve been struggling a bit on when to start K when our oldest. He’ll be 5 this summer and technically should be starting K this fall. However, we don’t really think he’s ready. I’m thankful that our state allows us to wait until the year kids turn 6, so we’ll be waiting. It’s hard because I don’t want to push him when he’s not ready, but I don’t want to put him behind. I had rather him be a little older going into college though, so there’s that! This may sound silly, but my little guy also has a summer birthday so I’m already thinking about holding him out a year so they keep that three year difference.